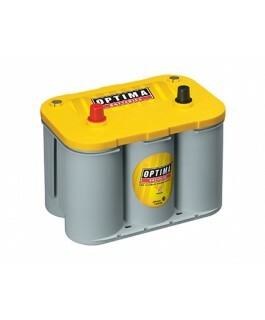 Optima Yellowtop D34 Battery KEY BENEFITS Deep-cycle and cranking power Up to 3x longer life 15 times more vibration-resistant Virtually spillproof Mountable in virtually any position Maintenance-free Faster recharging Opt.. 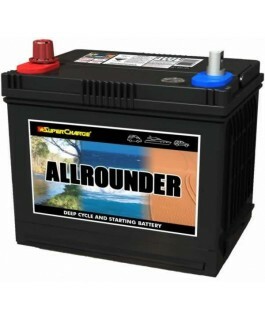 Product: AllRounder Description: Starting and deep cycle battery all in one. 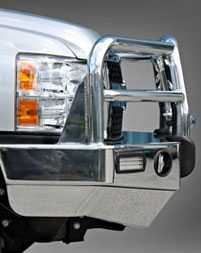 Application: 4wd, motor home/camping, maine & leisure power requirement Features: Full .. 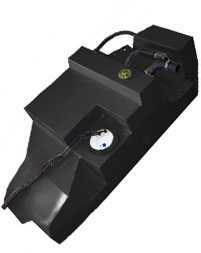 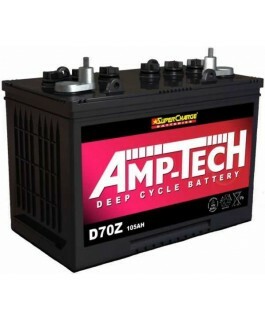 This battery can be used as starting battery as it has a rating of 780 cca- cold cranking amp. 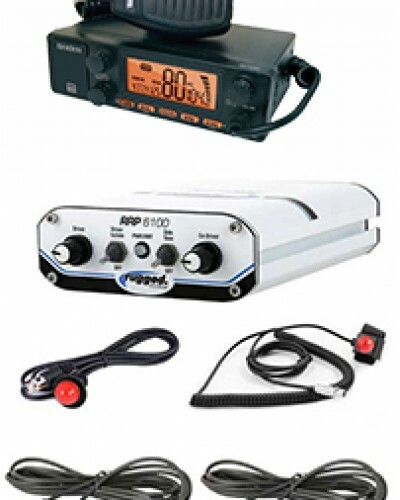 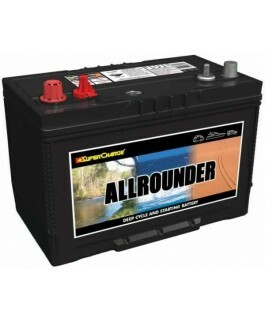 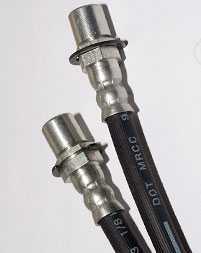 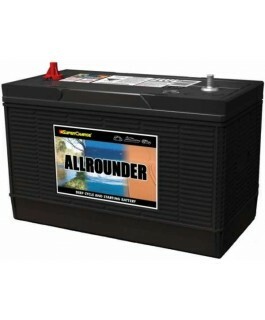 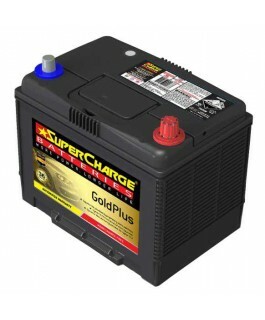 It can be used in a dual battery system or caravan, camper trailer,boat or motor home. 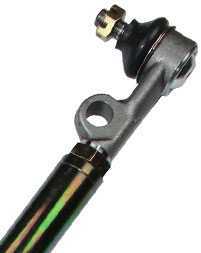 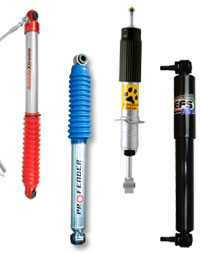 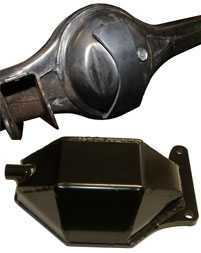 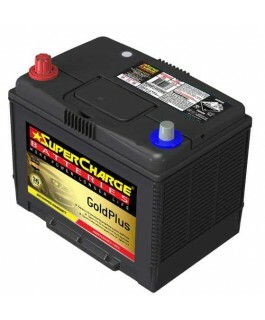 Battery post can bolt cables onto it or use normal battery termin.. 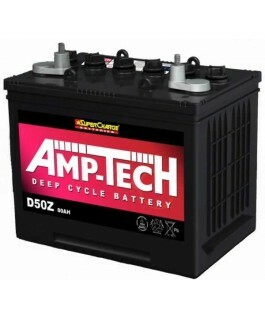 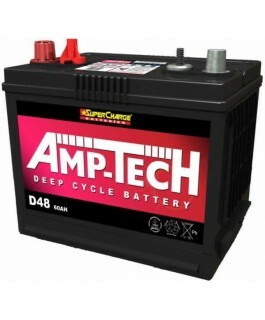 Product: AMP-TECH Description: Deep cycle battery with long running power and low current drain. 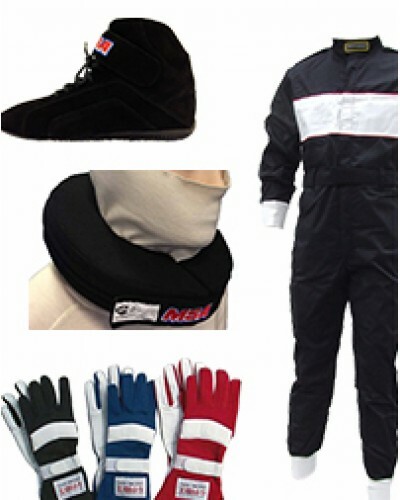 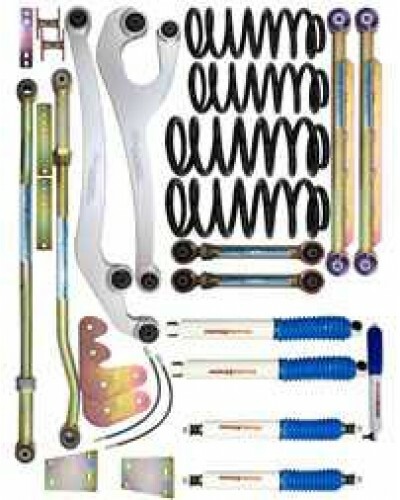 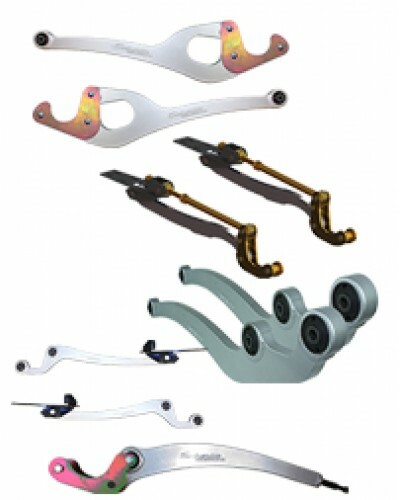 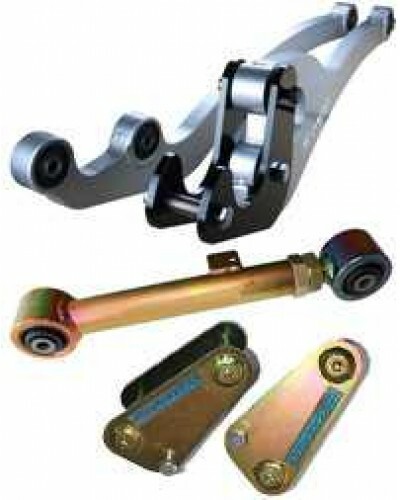 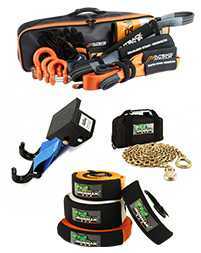 Application: For campervan, golf carts. 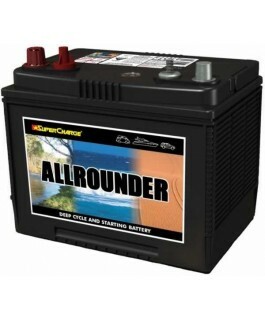 Features: Full 12-months* .. 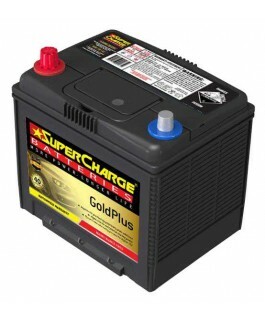 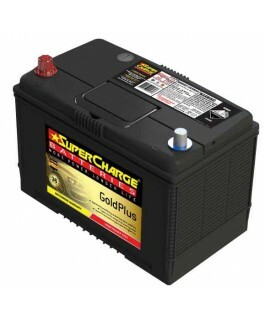 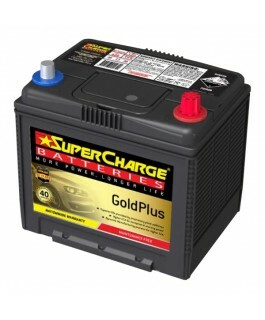 Product: Supercharge GOLD PLUS Description: Superior starting power and reserve capacity for high performance vehicles. 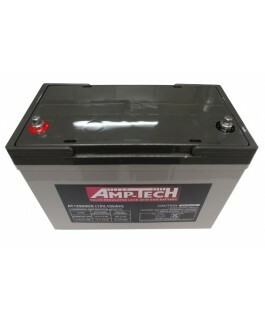 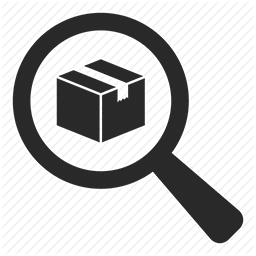 Offers widest range of batteries for Japanese, American & European makes and models. 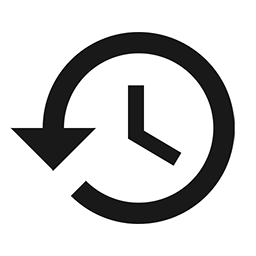 Appli..